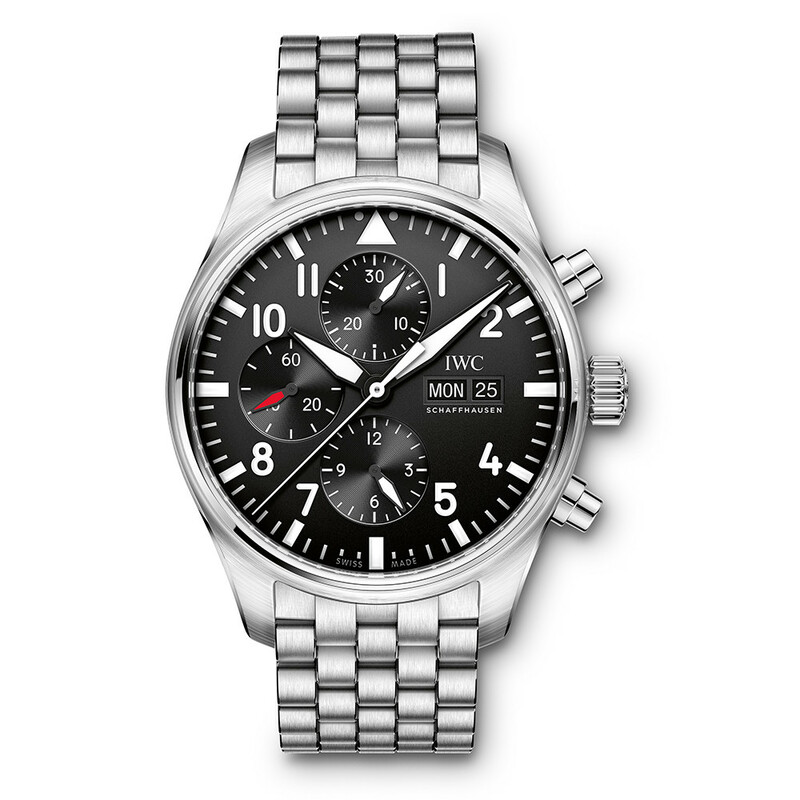 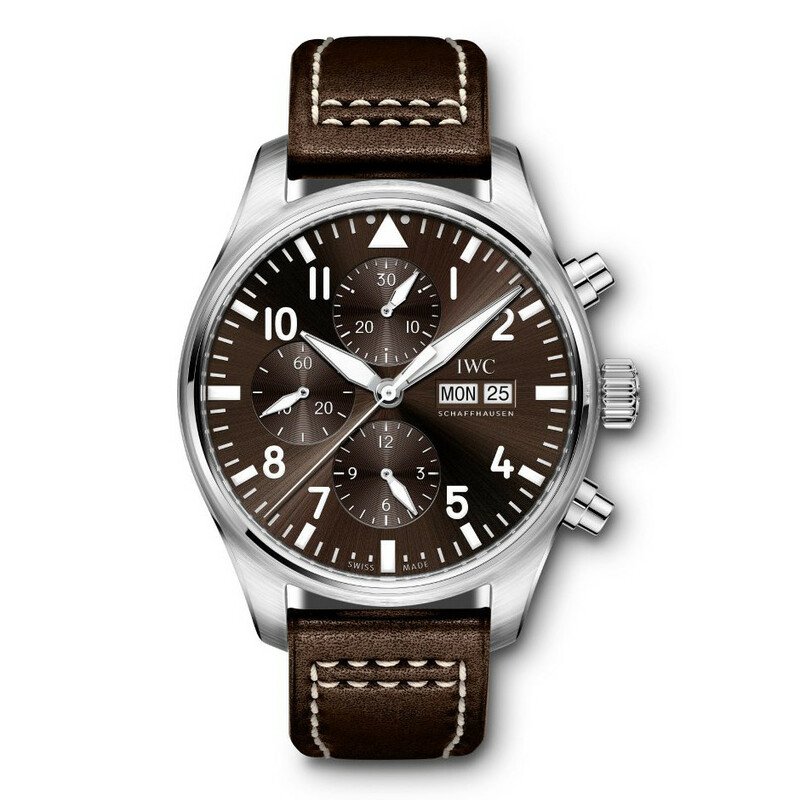 The IWC Pilot’s Watch Chronograph Edition “Antoine de Saint Exupéry” (ref. 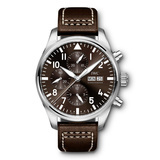 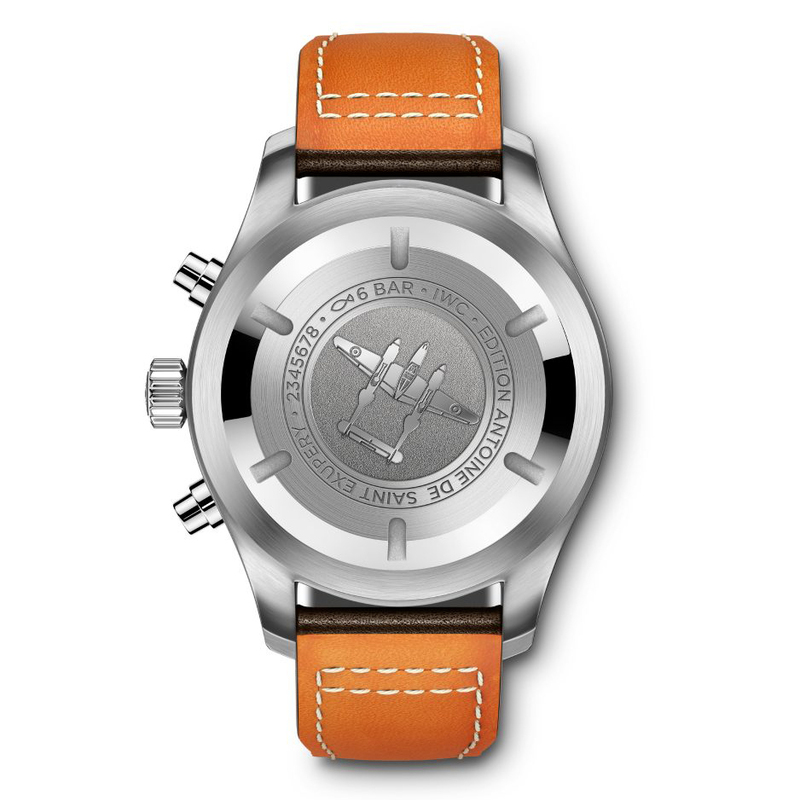 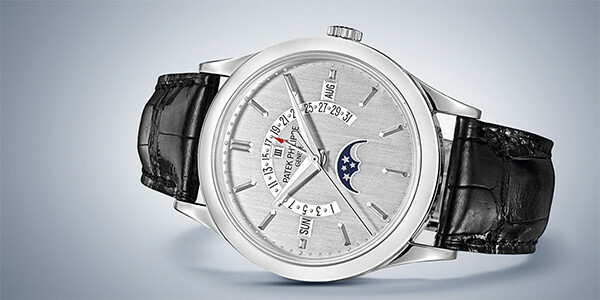 IW377713) features the 79320 caliber mechanical automatic movement with a 44-hour power reserve when fully wound; brown dial; chronograph function with 30-minute & 12-hour registers; small seconds subdial; day & date displays; and 43mm, stainless steel case on a brown calfskin leather strap secured by a stainless steel ardillon buckle. 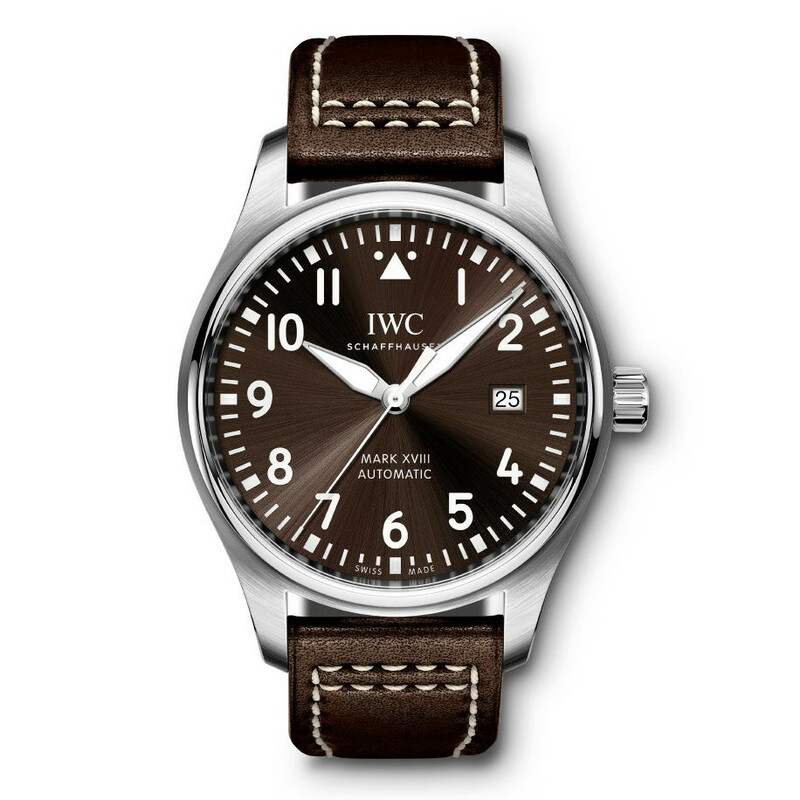 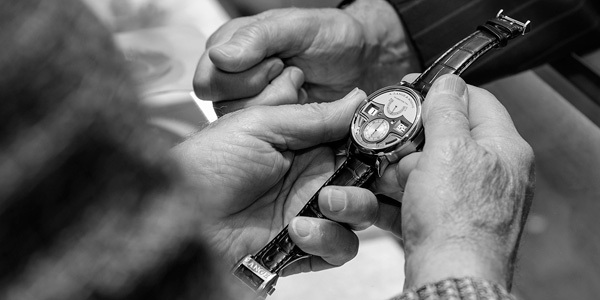 The watch course features a brown dial and typical calfskin strap – the latter inspired by the flying suit worn by the French author and pilot. 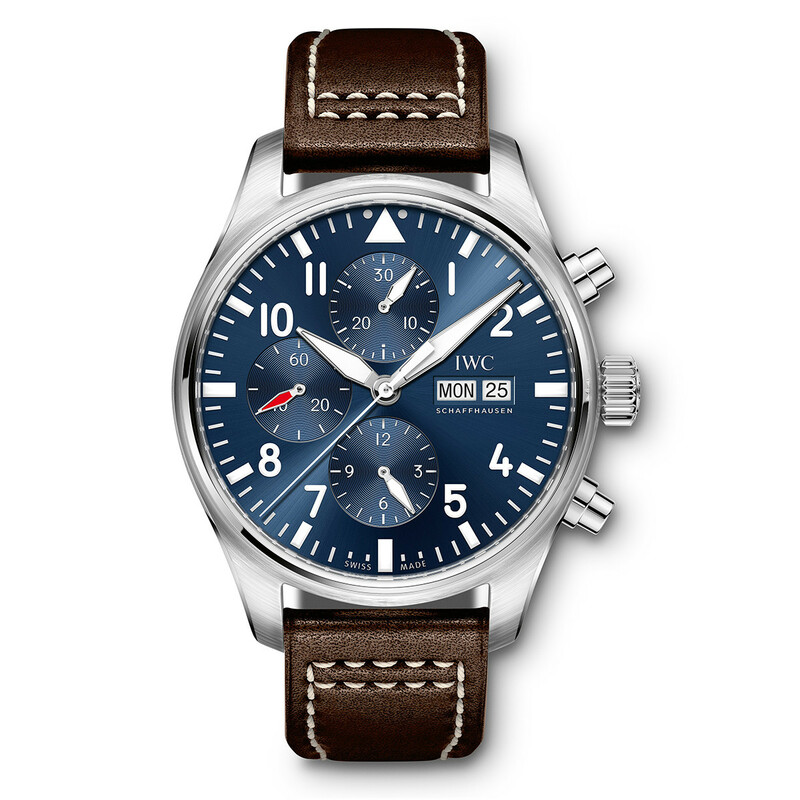 A clearly organized dial and excellent legibility even under the most demanding conditions are the key features of the Pilot’s Watch Chronograph.